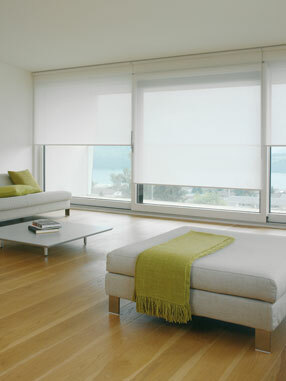 These blinds can be chain operated, spring operated or electrically operated. 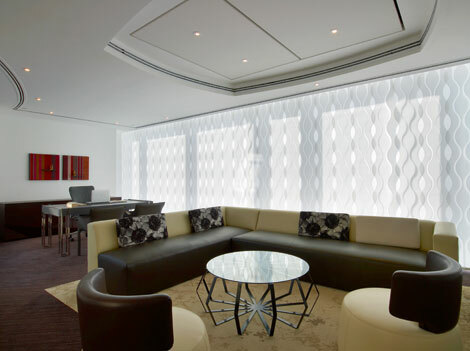 With Venetian Blinds you have the ultimate control over light and glare - minute adjustments as the day goes on enable you to have maximum light and visibility without discomfort. Choose from aluminium or wood slats - a wide range of colours is available in both. Perfect for floor to ceiling applications or smaller installations, inside or outside recess. A very contemporary look - especially with narrower 89mm louvres. 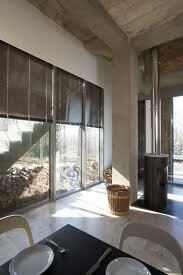 There is also a special system - Metropole Roman - enabling you to hang a Roman Blind from a decorative curtain pole.